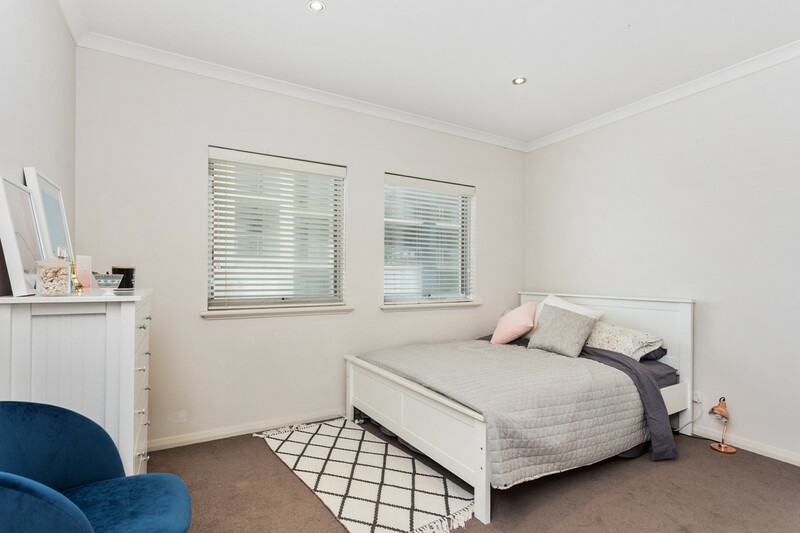 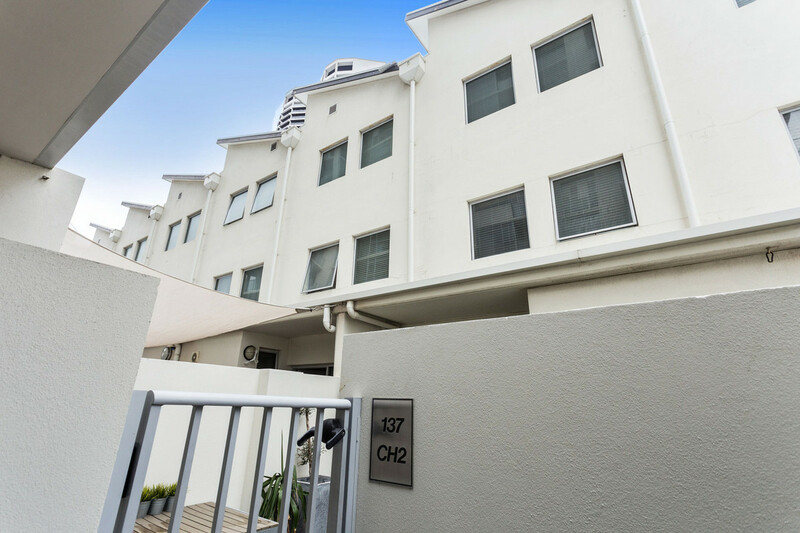 Located on the front of the building, this inner city 3 level townhouse apartment will tick all the boxes with a total area of 182m.Rarely could you find a 3x2x2 in the city at this price! 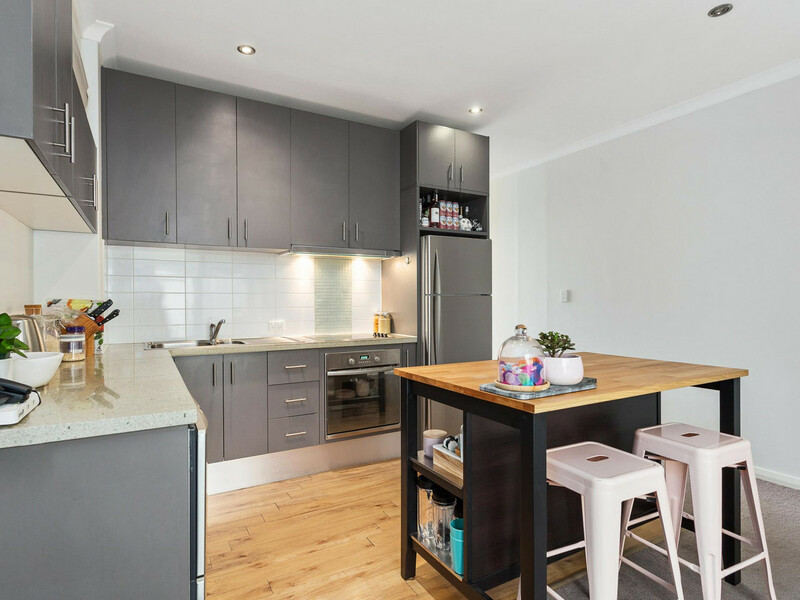 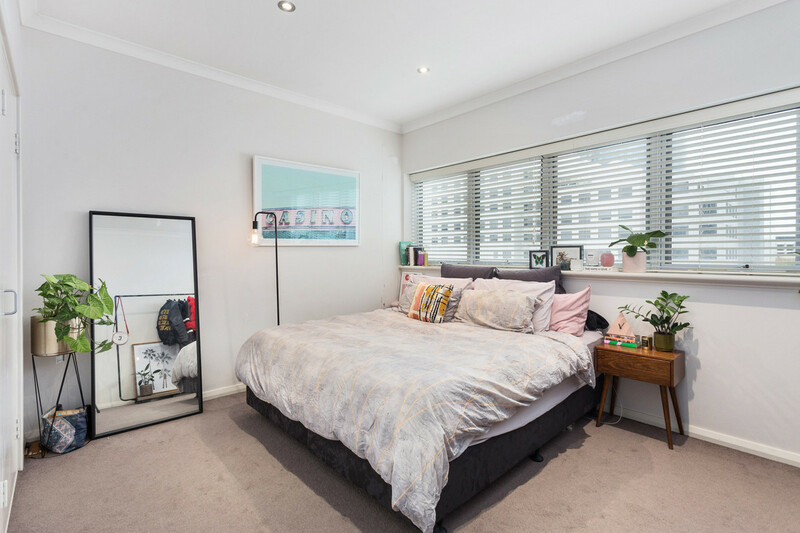 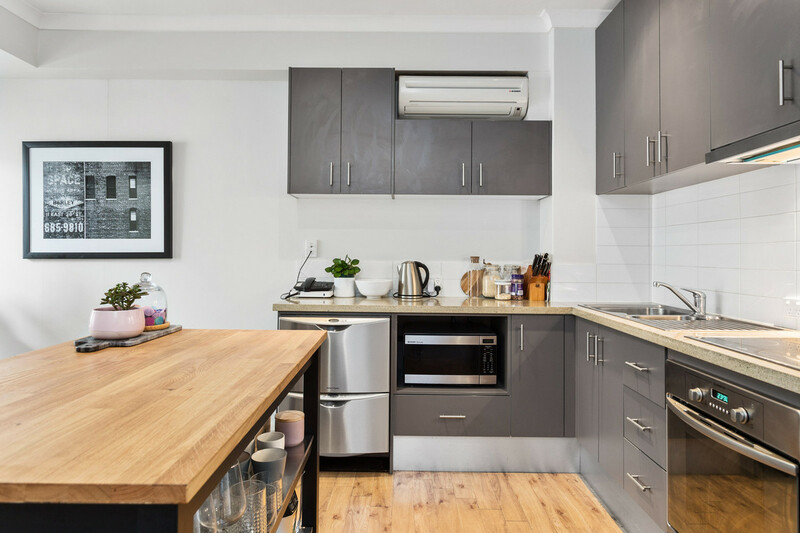 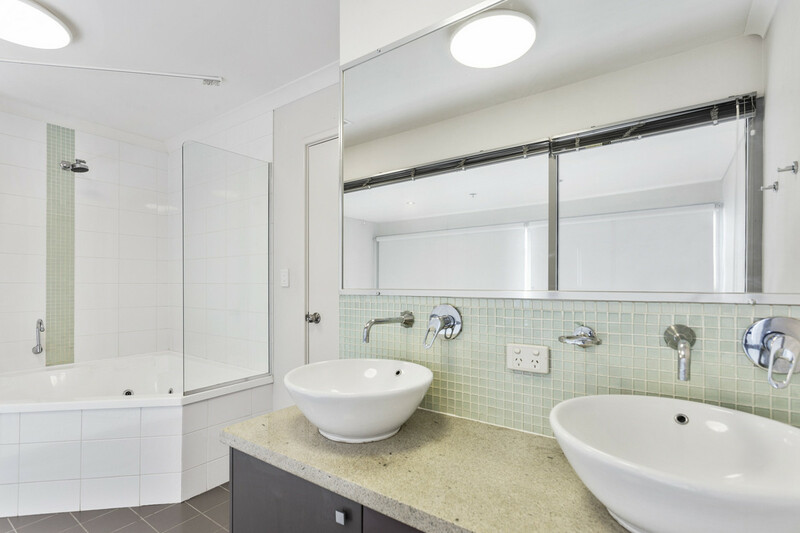 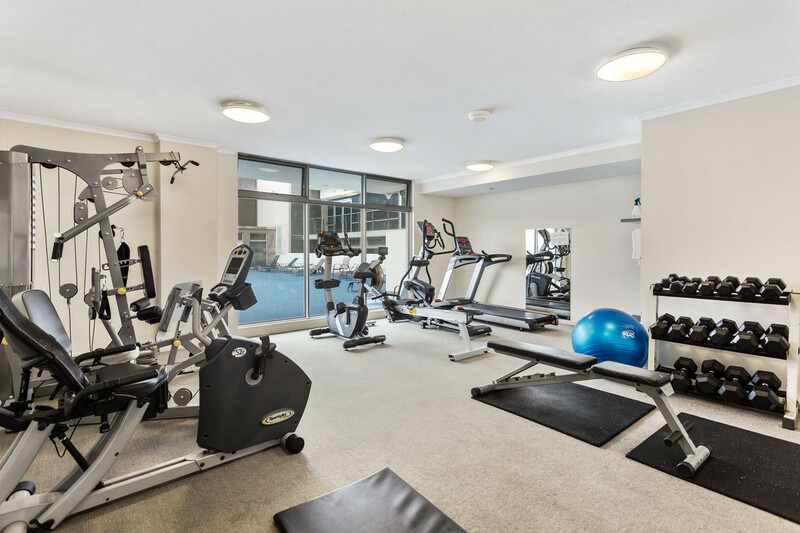 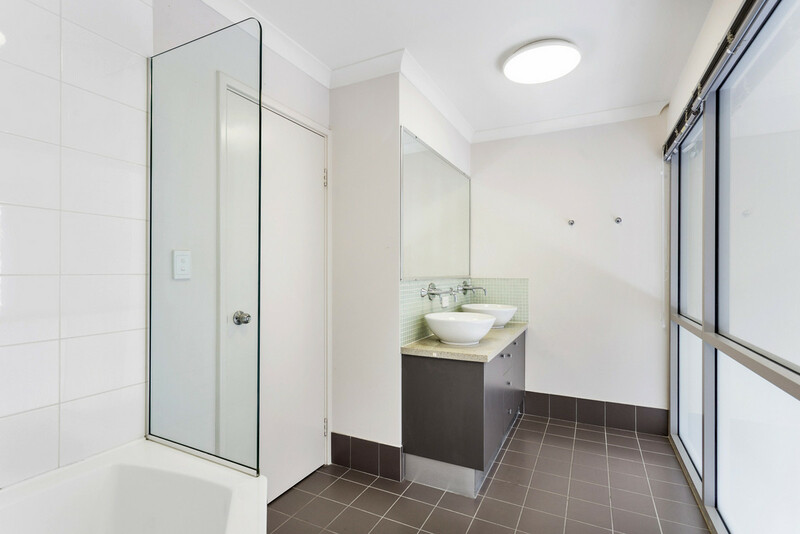 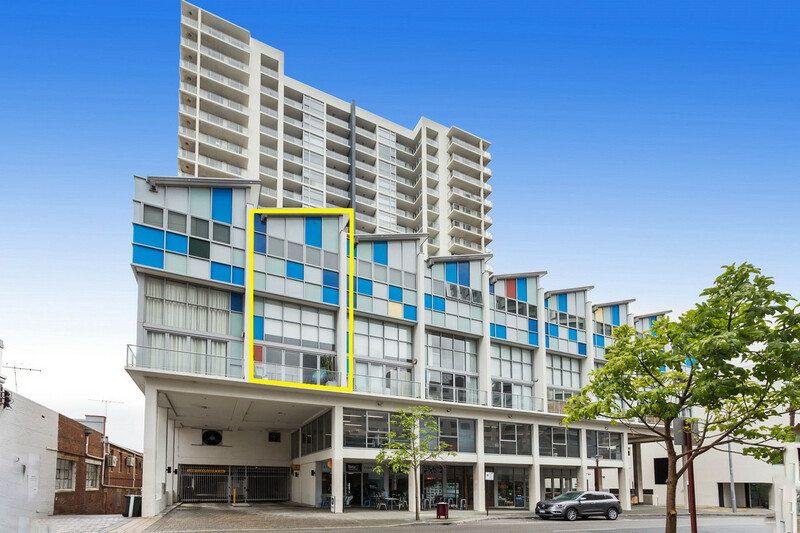 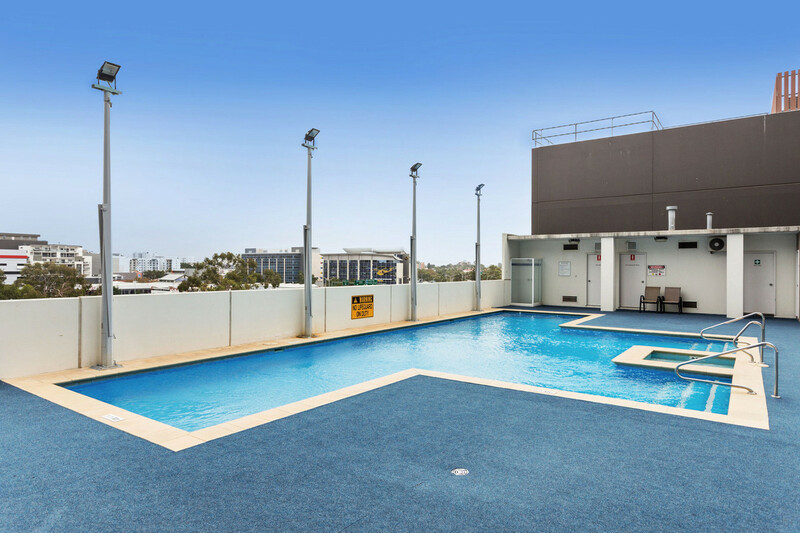 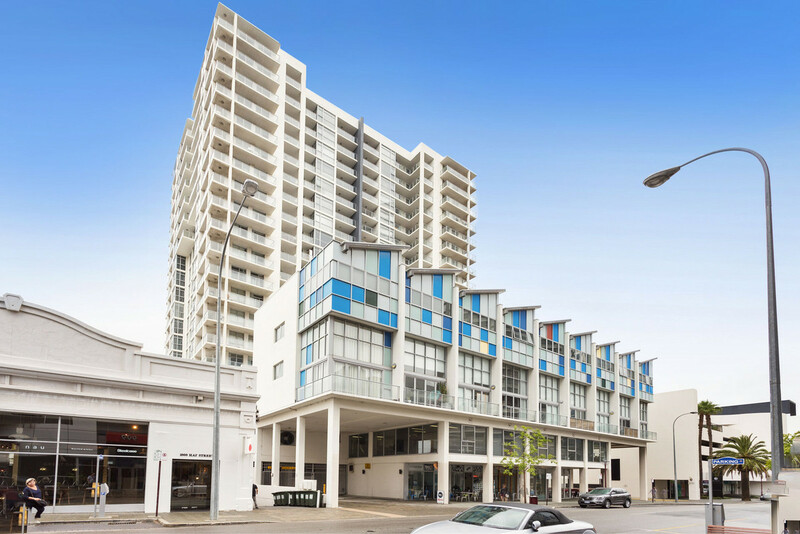 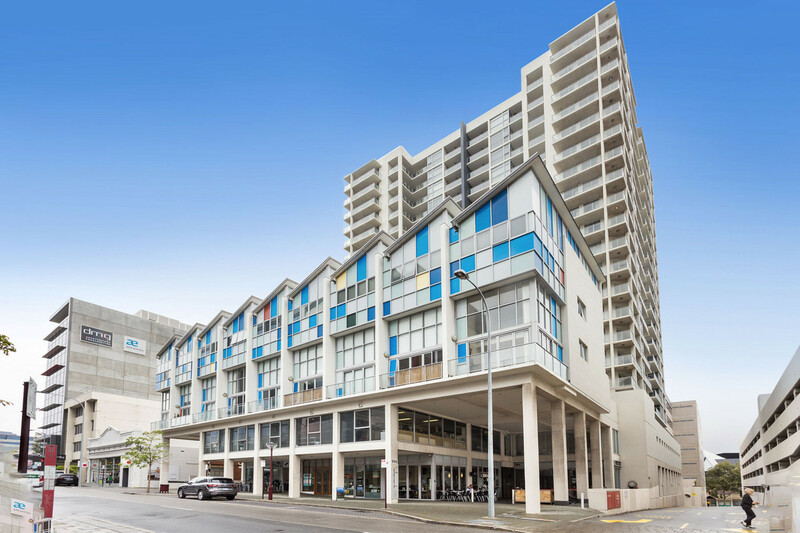 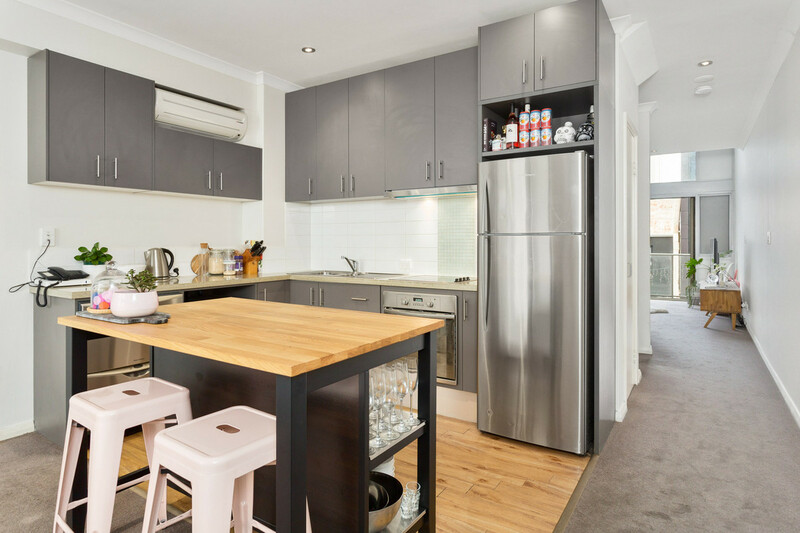 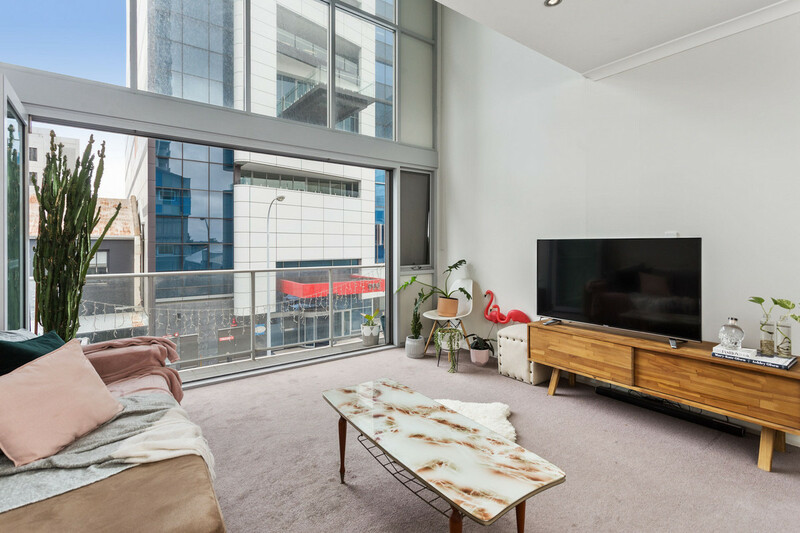 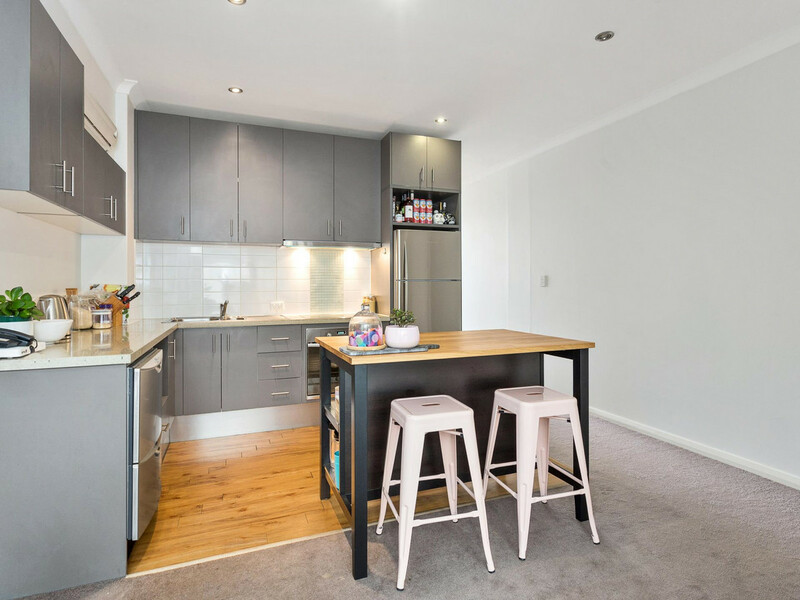 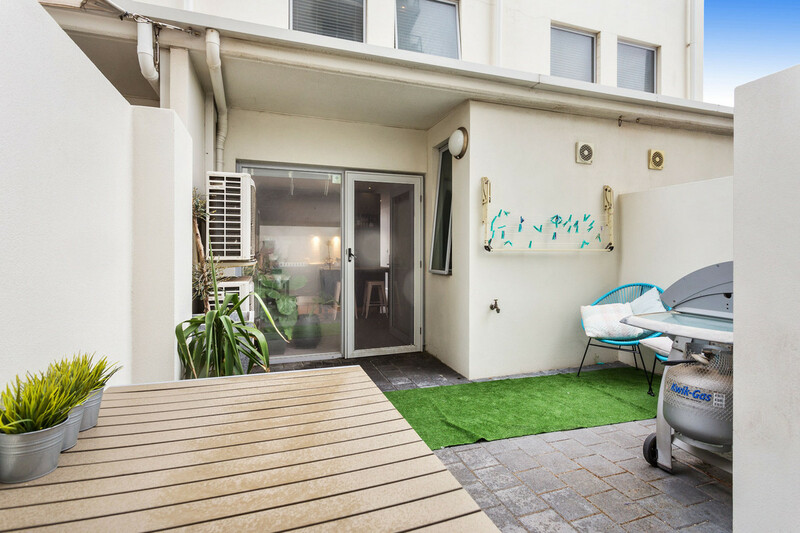 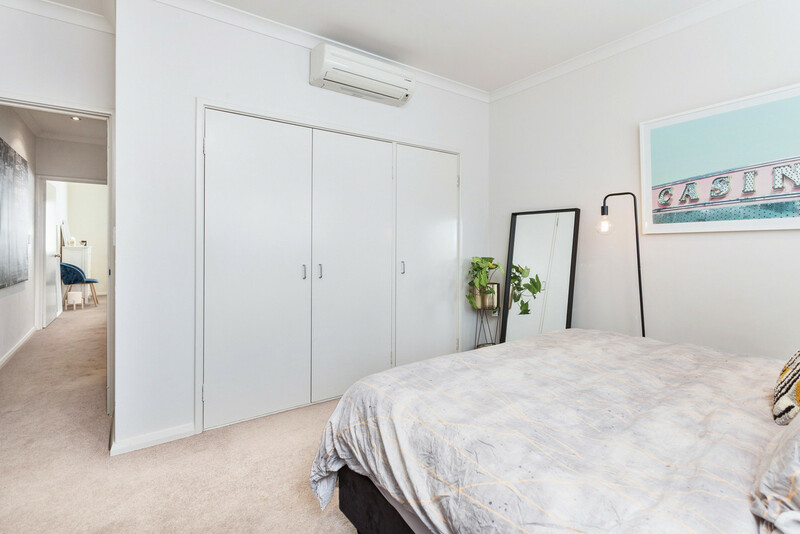 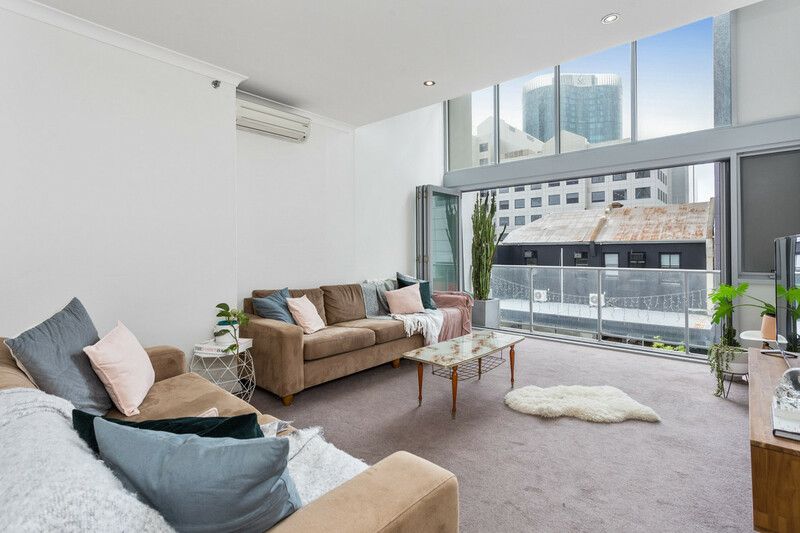 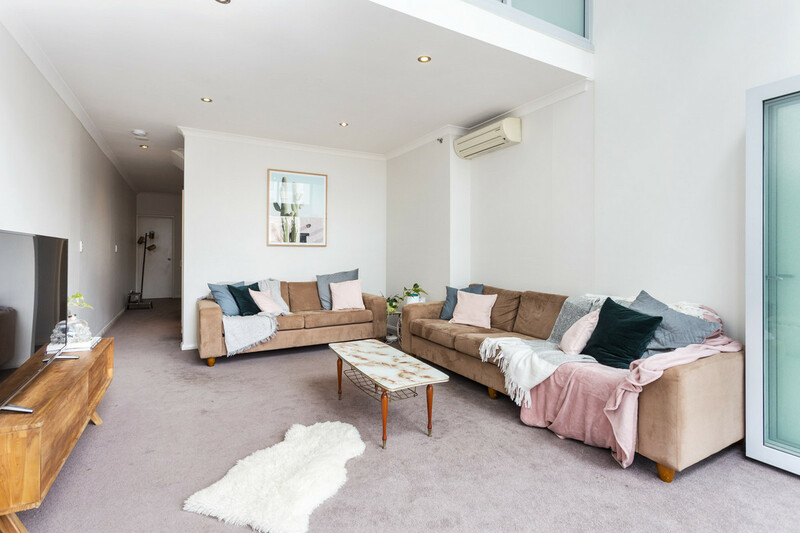 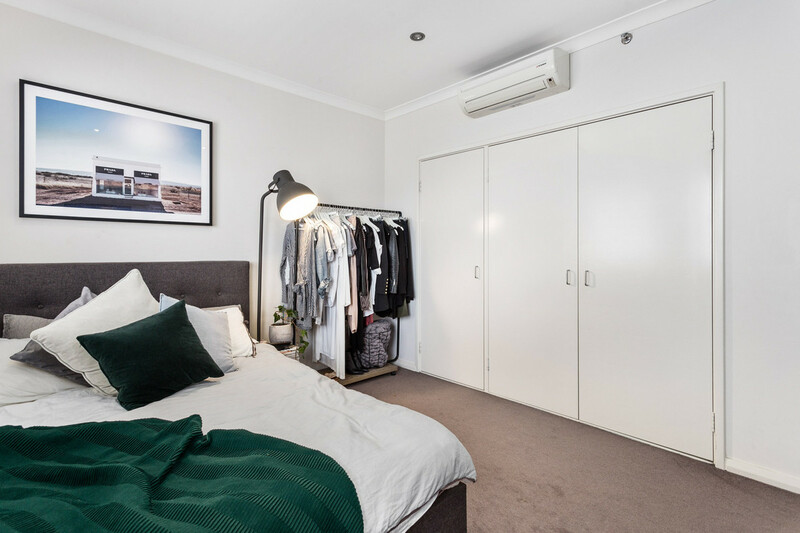 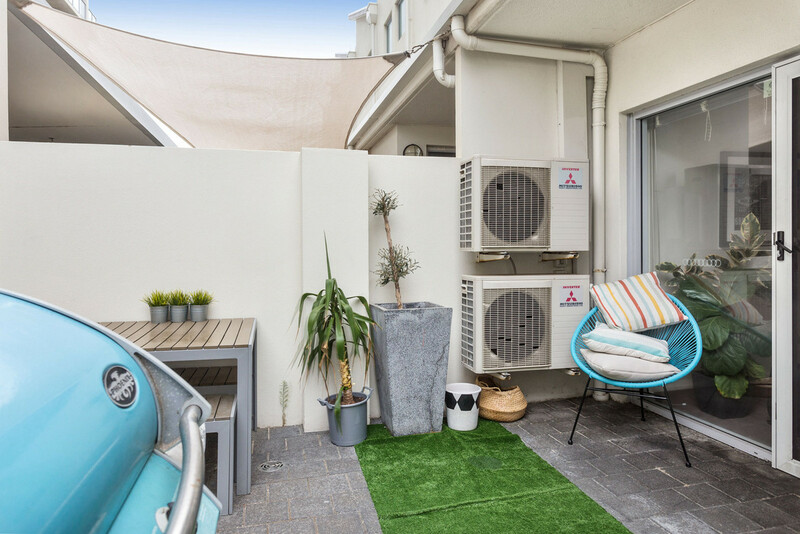 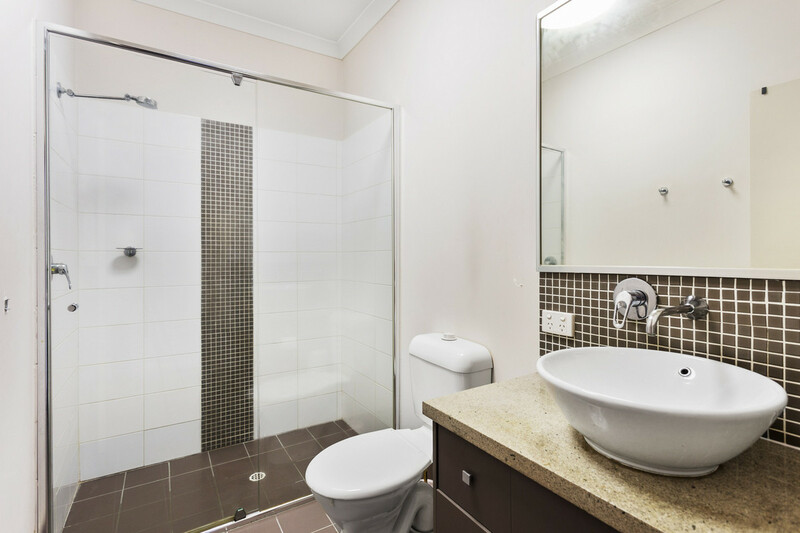 This contemporary complex is conveniently located in the sought-after “West End” of the Perth CBD, where you will have the best boutiques, restaurants, public transport and night-life right on your doorstep. 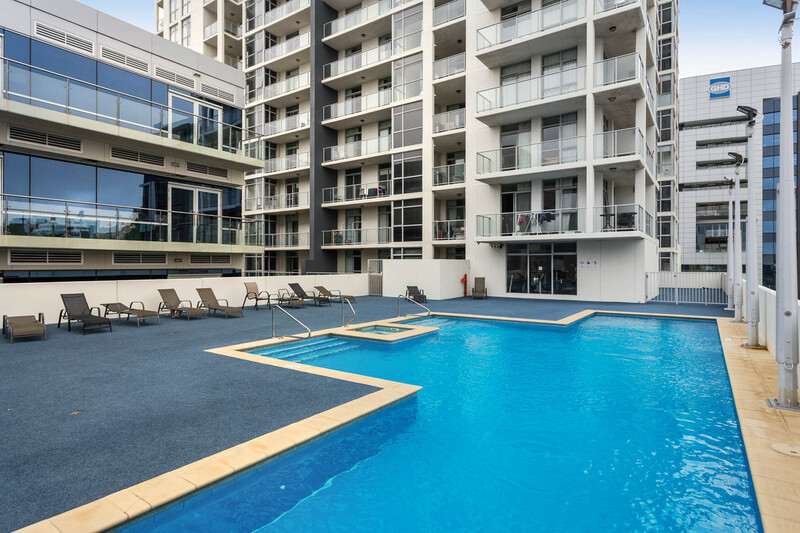 It offers first class resort style facilities including pool, spa and gym, with secure swipe access. 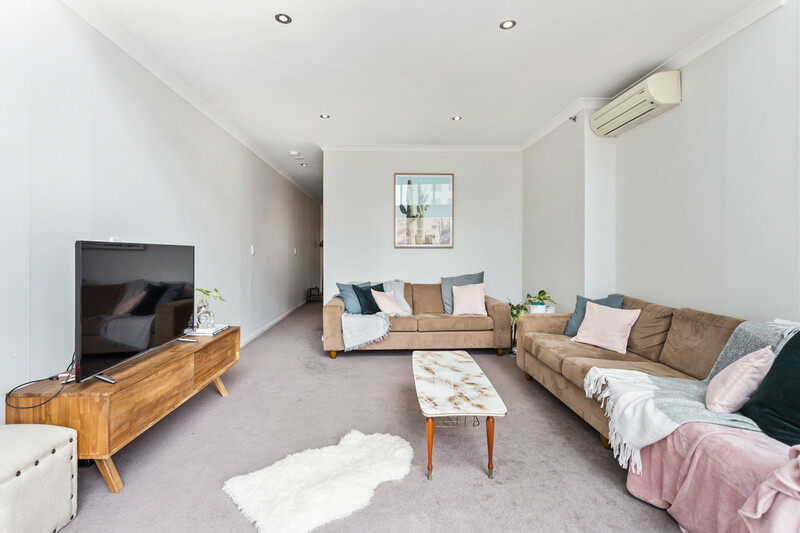 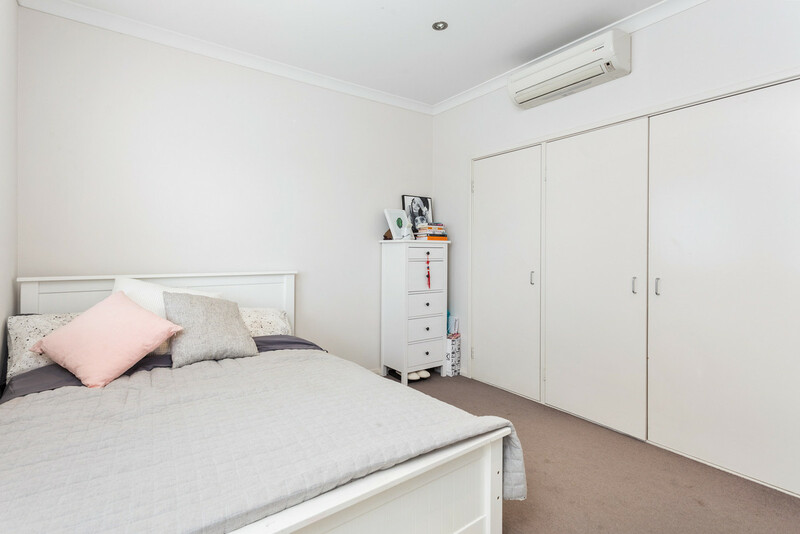 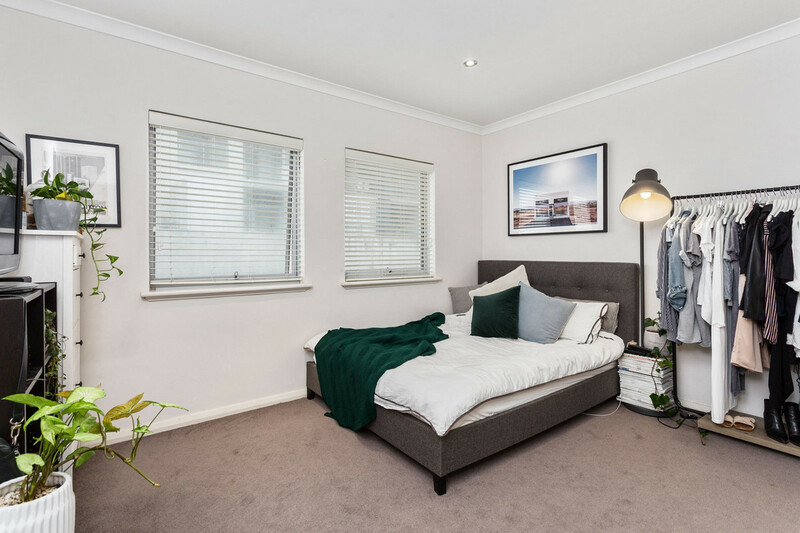 As an investment, this property features a supreme location with consistent interest by tenants looking to take advantage of the many benefits of this unique inner city townhouse. 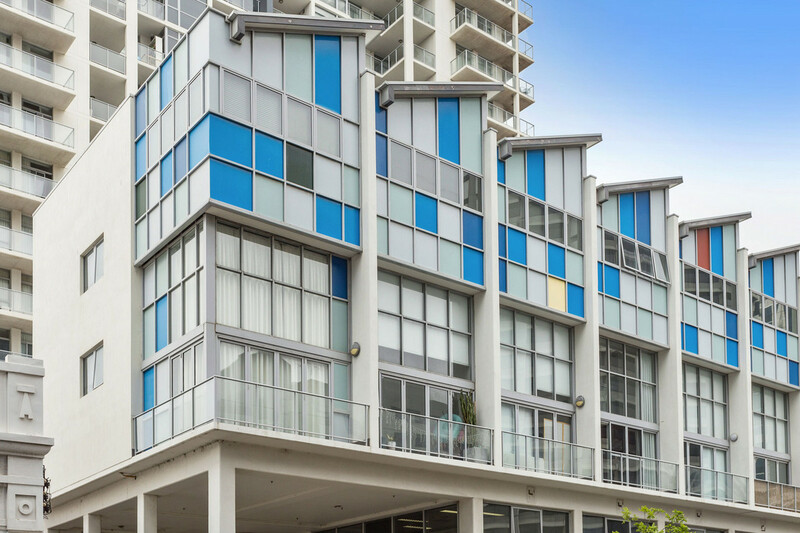 The current rental return is $550/wk. 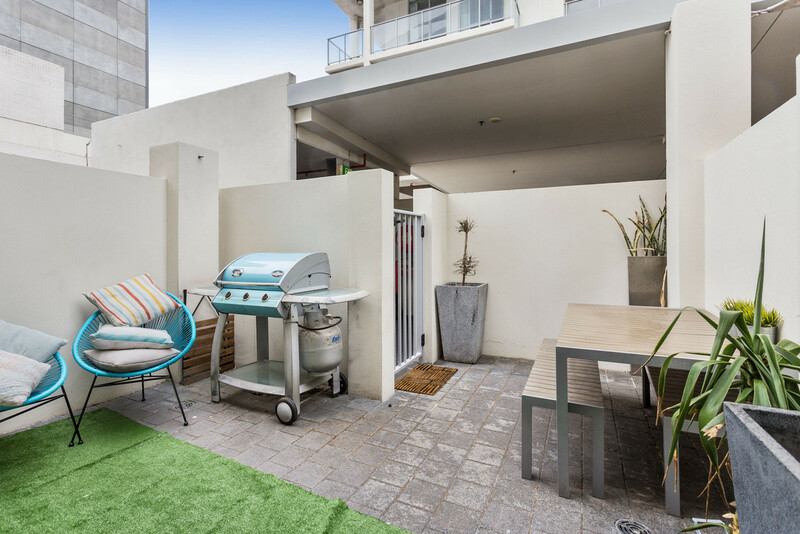 These great townhouses rarely come up for sale and include a private courtyard entry with BBQ area. 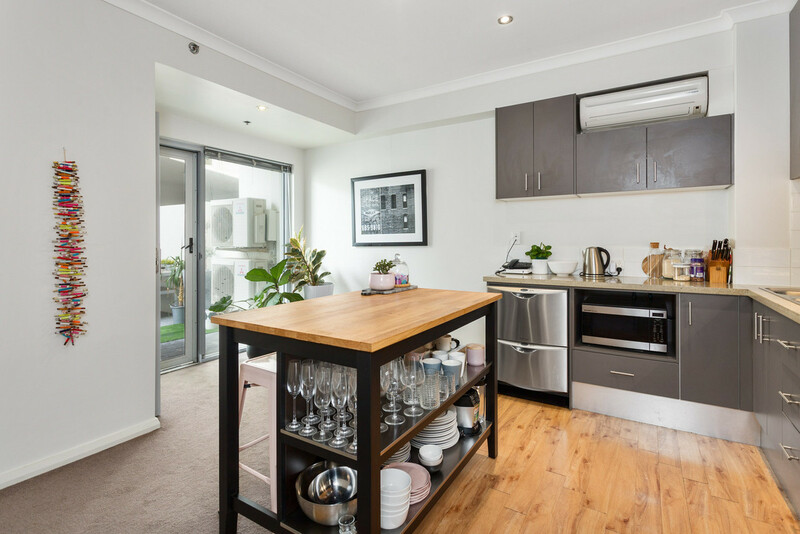 Entering through the security door you are welcomed by a well-appointed kitchen set on hard wood bamboo flooring and fitted with granite bench tops and quality appliances with trendy island bench and an adjacent separate laundry. 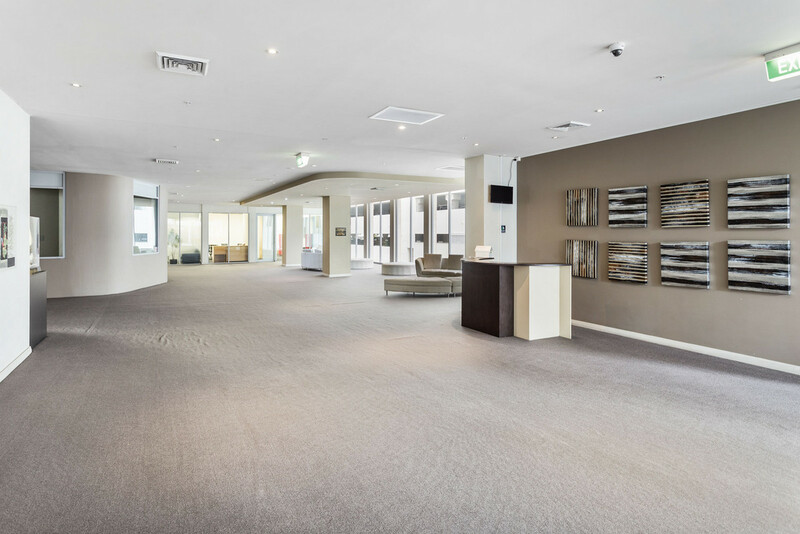 You make your way through to a large lounge with lofted ceiling and balcony overlooking the Hay St streetscape. 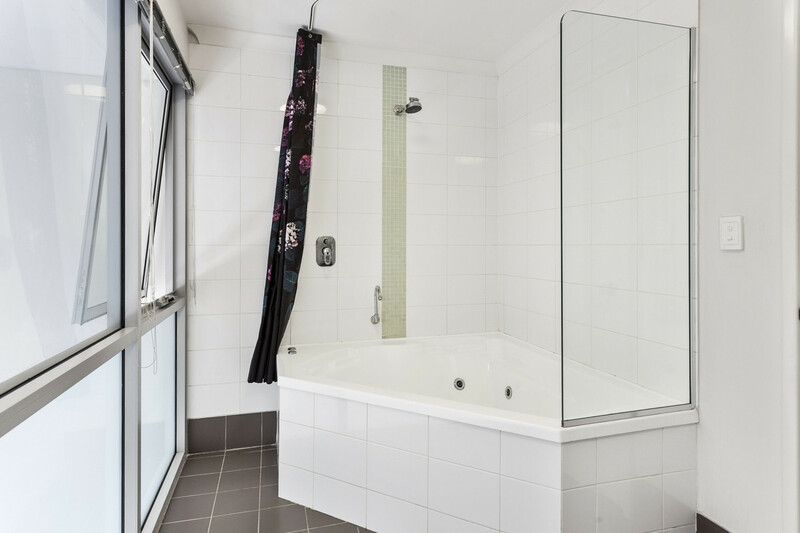 Upstairs awaits 3 well sized double bedrooms with three door built-in –robes, a bathroom with double bowl stone top vanity and a luxurious double jet spa bath with shower and a second bathroom, again with stone top vanity and large shower with toilet. 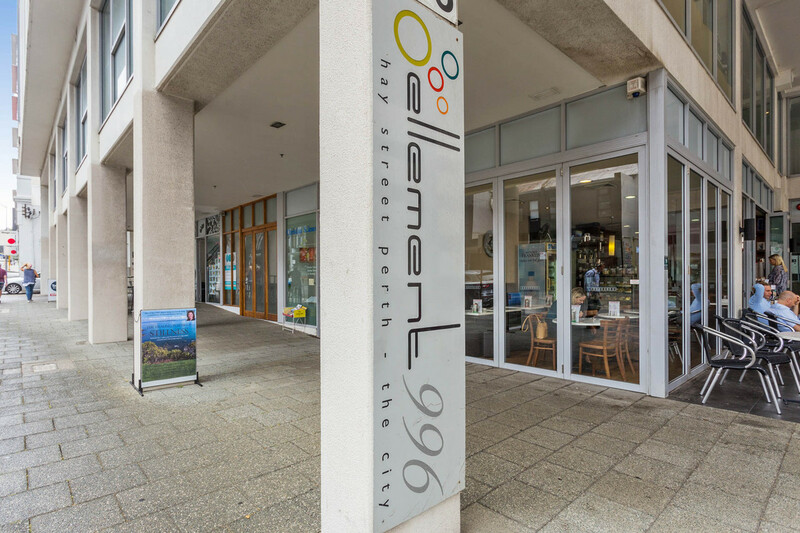 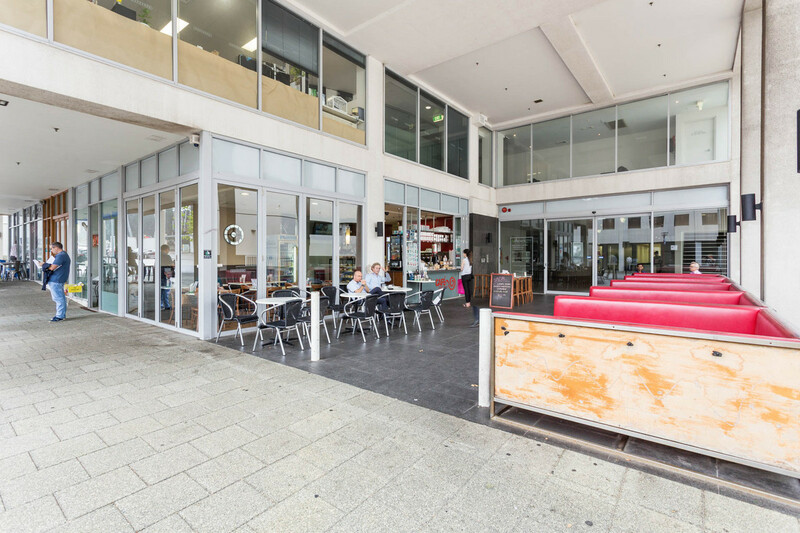 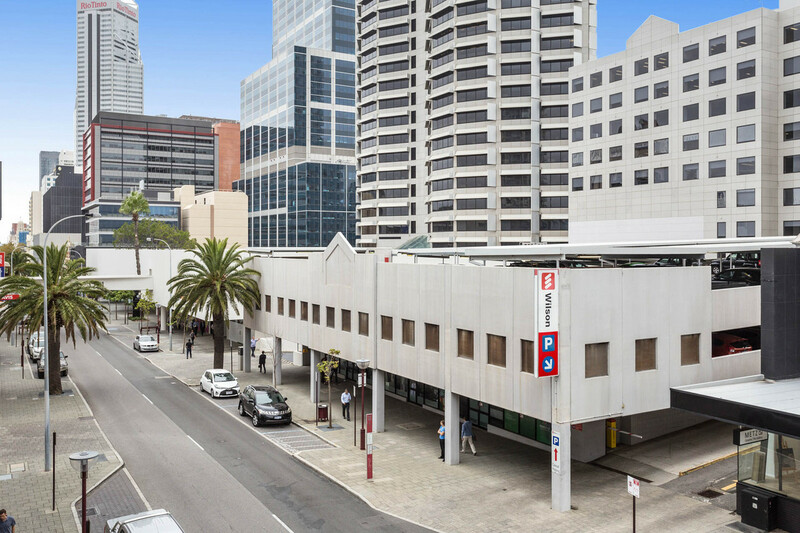 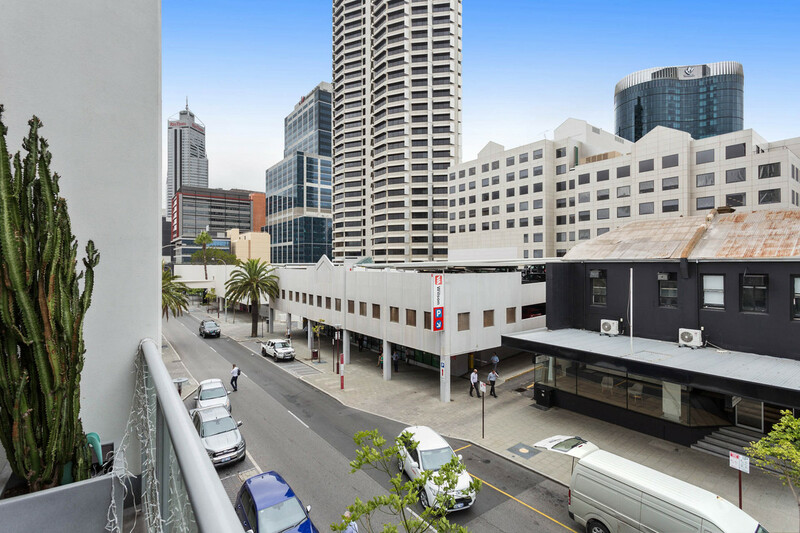 Conveniently located in Perth CBD, it has virtually everything at its doorstep including a ground level café, the ideal place to meet friends before exploring the city, Elizabeth Quay and Kings Park.